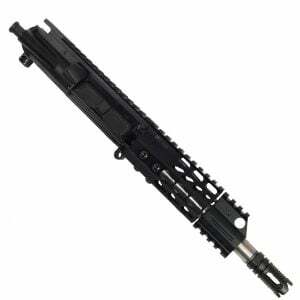 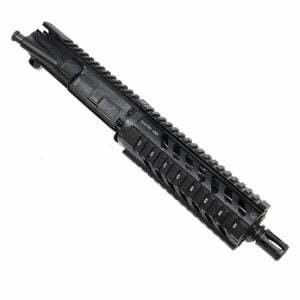 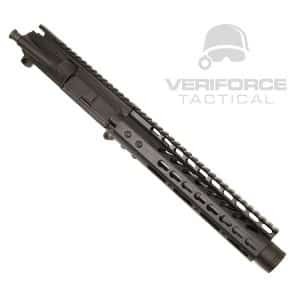 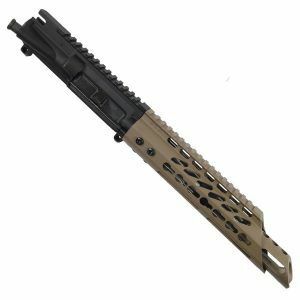 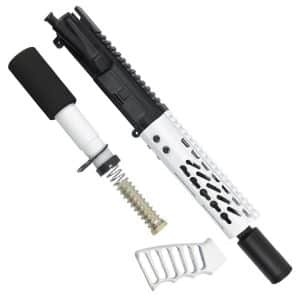 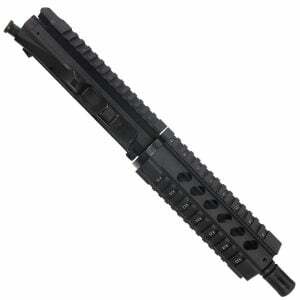 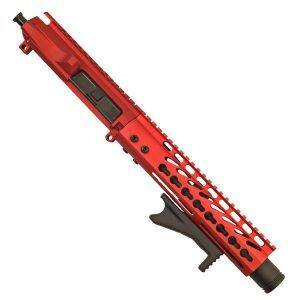 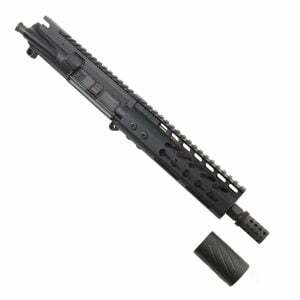 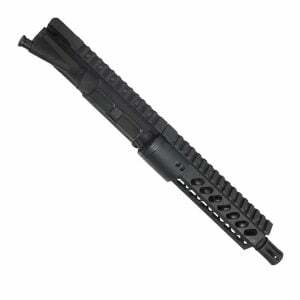 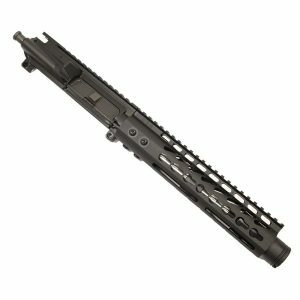 We offer 7.5″ barrels for AR-15 Rifles. 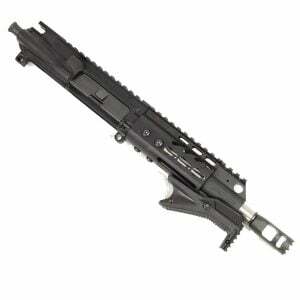 7.5 inches is not the most common type, but it provides a look that goes unseen to many. 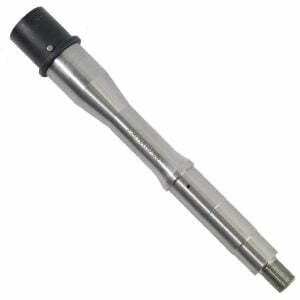 Our 7.5″ barrels are made from 416R Stainless Steel or Chrome Moly Vanadium Steel.